Denton Apartments - Your Search Ends Here! A Denton Apartment neighborhood waiting to be discovered. Bellmere Apartments are located in the heart of Denton, Texas with convenient access to historical downtown Denton. Enjoy the Arts, Fun, Music, Antiques, Car Shows and fabulous shopping that this vibrant city has to offer. Being so close to the city center gives you access to everything quickly and easily! Bellmere Apartments are not only close to TWU and UNT. We're also within walking distance of many downtown attractions. Just fifteen minutes by foot – or even less by bike! – will take you to some of the city's best attractions. Read more: Denton Apartments - Your Search Ends Here! 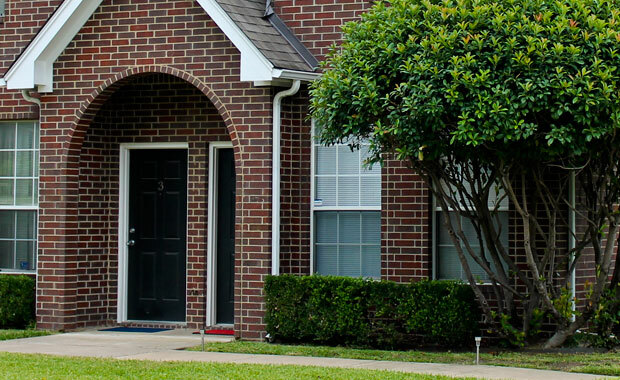 Comfortable apartment living in beautiful Denton, Texas starts right here at Bellmere Apartments. 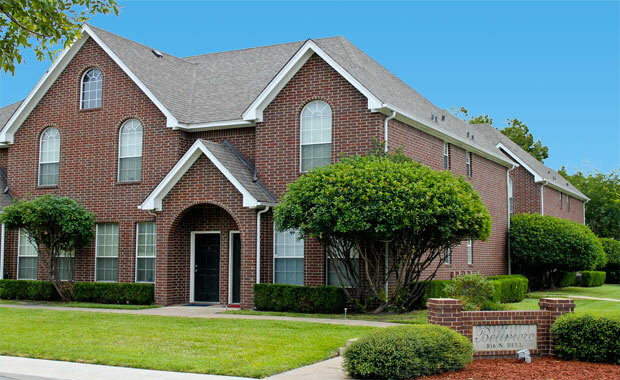 Our shady, tree-lined apartments are conveniently located two blocks from Texas Women's University. We have plenty of parking and are also close to restaurants, a golf course and local gyms. 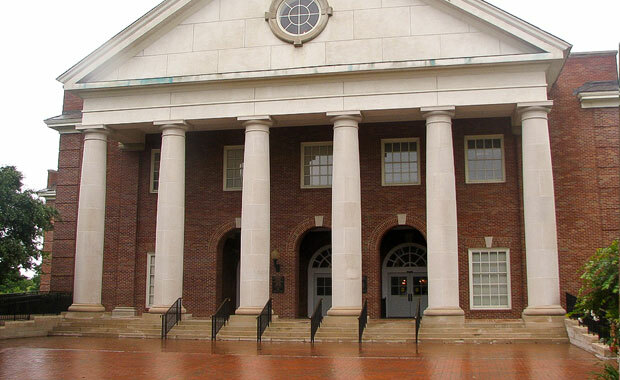 The Denton Civic Center is within walking distance as is Quakertown Park. Being so centrally located will make your life simpler and more convenient. Our residents absolutely love being so close to downtown Denton – without really being in the thick of things. You can drive, walk, or bike to the downtown area, where there are tons of restaurants, coffee houses, clubs, and entertainment options to choose from.